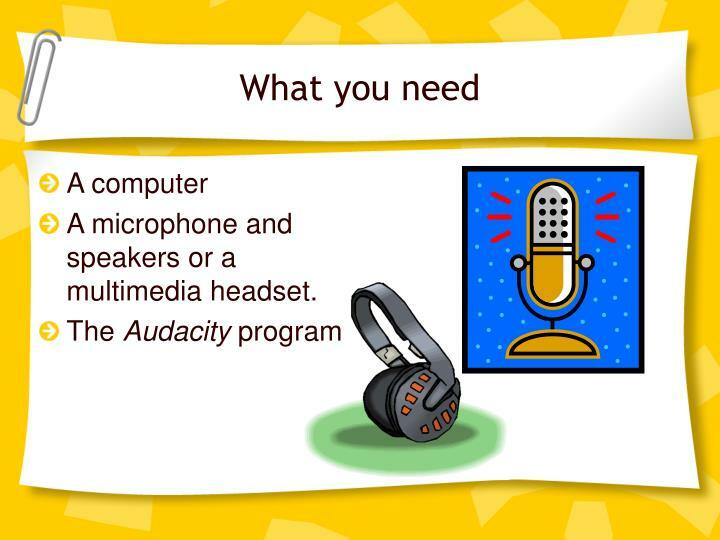 A microphone and speakers or a multimedia headset. 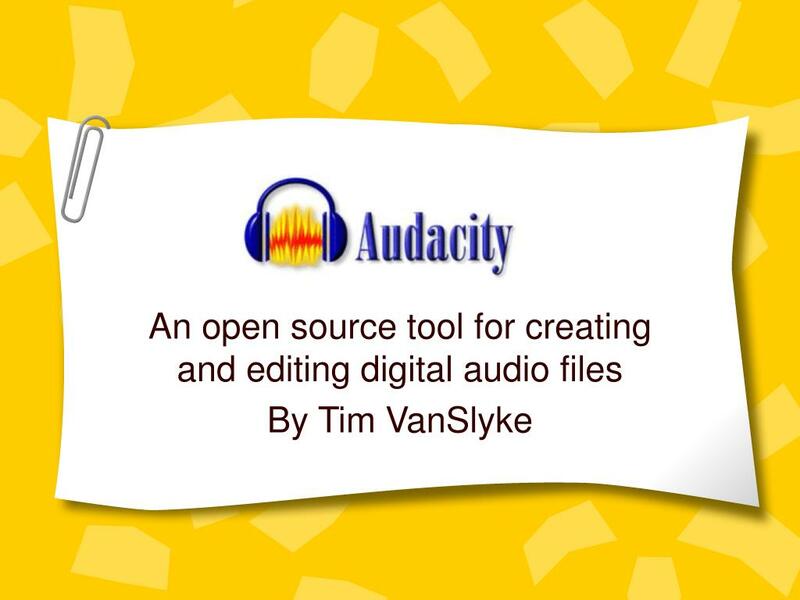 Because of patent rules Audacity doesn’t come with the ability to make MP3 files. 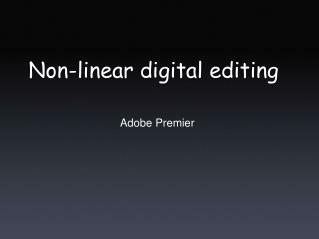 To do that you need to add the “LAME LIB” this is an extension to Audacity that is available to download. To download the LAME Extension, go to the appropriate Web site for Windows or Mac. 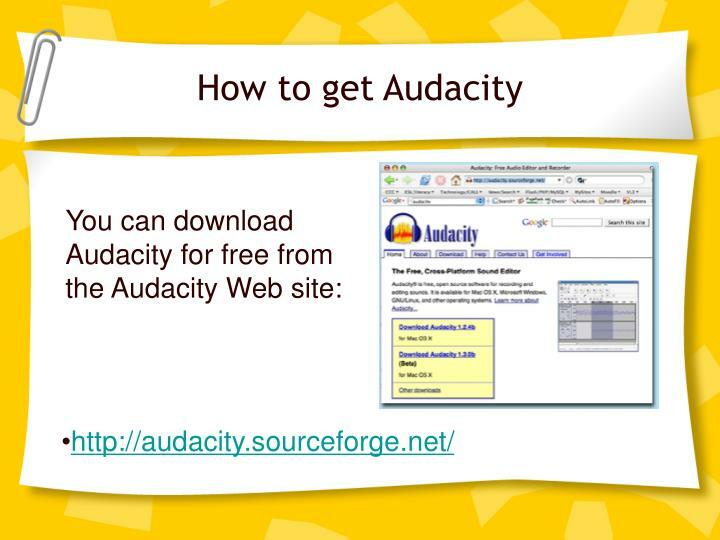 Place the extension somewhere easy to locate (the audacity program folder is a good bet). 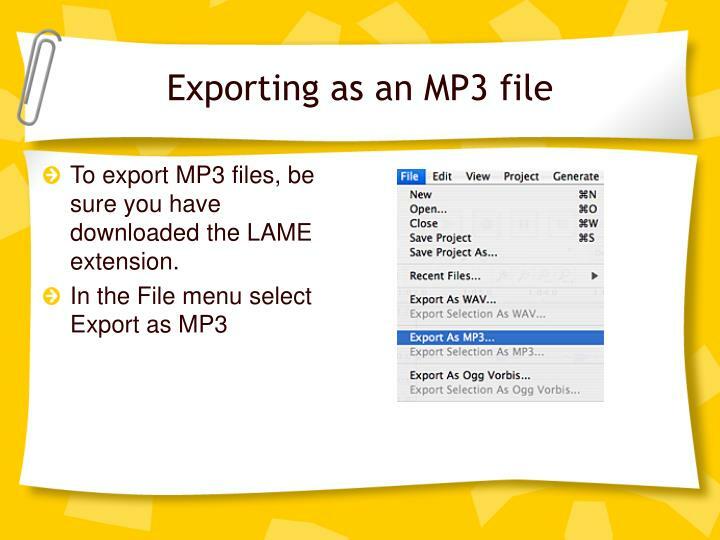 The first time you try to export as MP3 the program will ask you to locate the LAME extension, or you can do this manually in the application preferences. 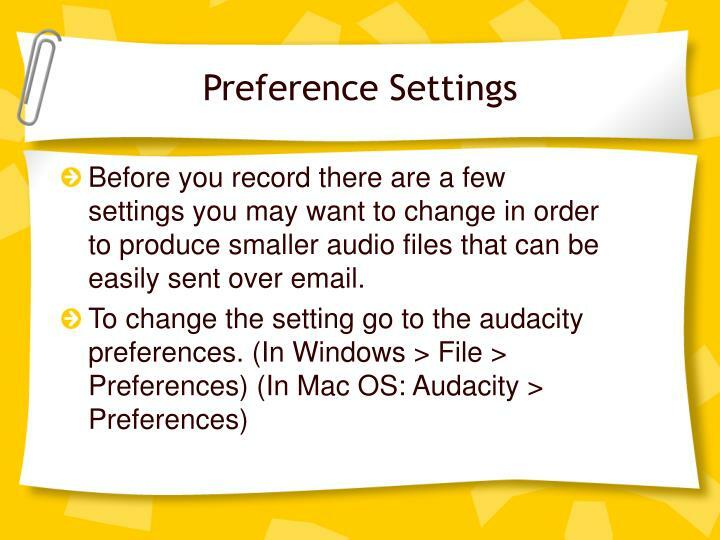 Before you record there are a few settings you may want to change in order to produce smaller audio files that can be easily sent over email. 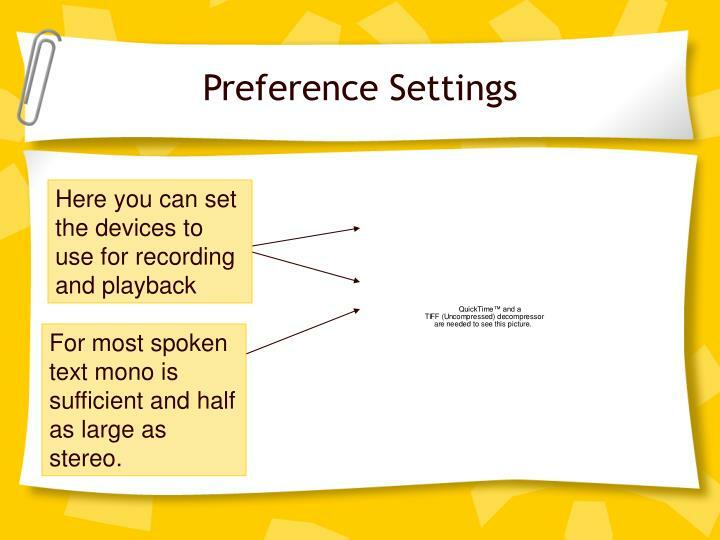 For most spoken text mono is sufficient and half as large as stereo. 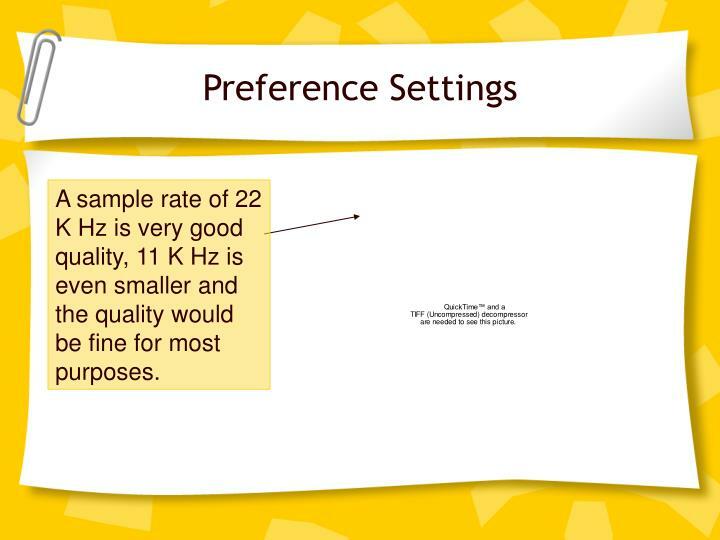 A sample rate of 22 K Hz is very good quality, 11 K Hz is even smaller and the quality would be fine for most purposes. 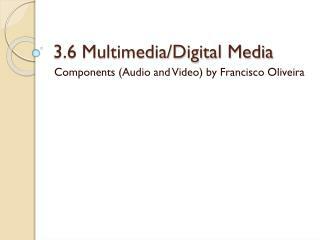 Set the MP3 Bit rate to 64 for much smaller files. 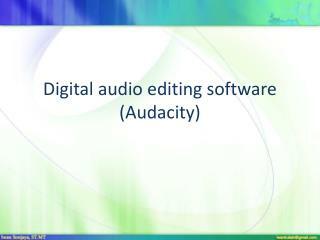 Recording with Audacity is straightforward. The Audacity interface is similar to a normal audio recorder. Click the “Record” button to record. If you need to stop while recording, use the pause button. 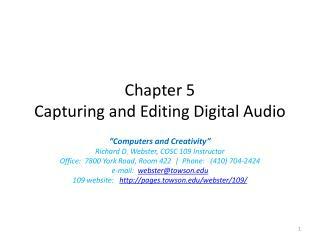 Then click the pause button again to continue recording. When you’re finished click the Stop button. 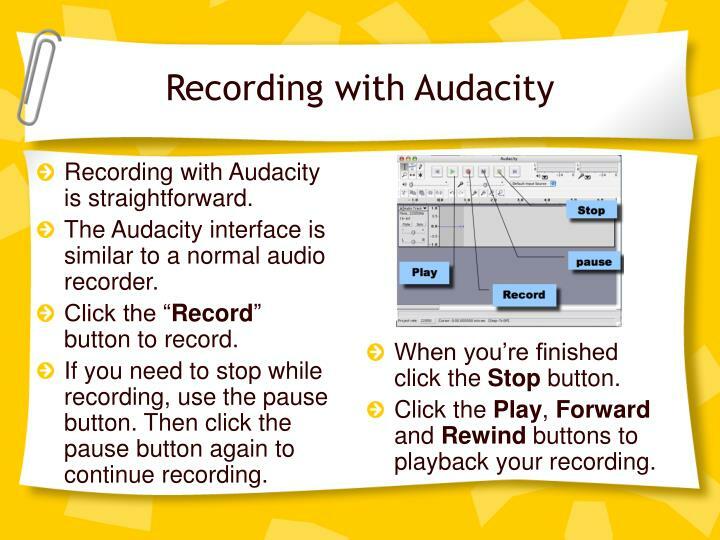 Click the Play, Forward and Rewind buttons to playback your recording. 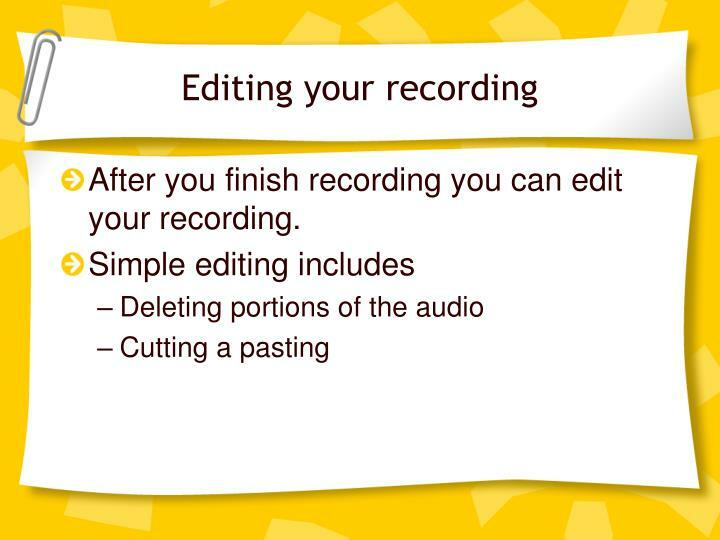 After you finish recording you can edit your recording. 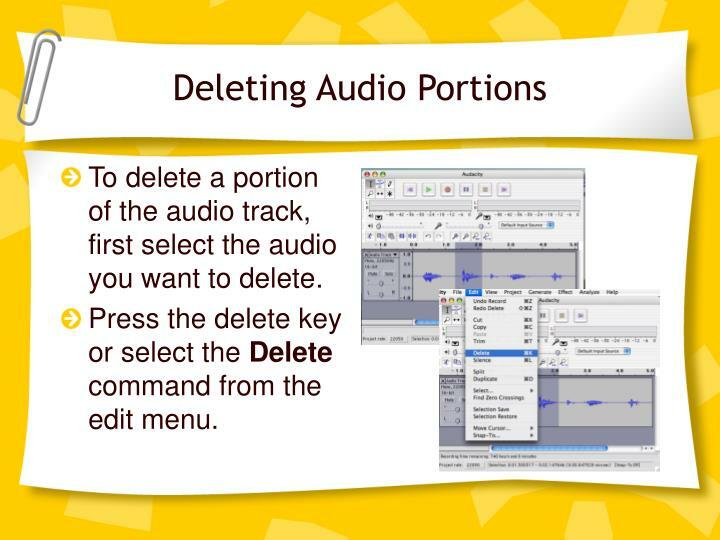 To delete a portion of the audio track, first select the audio you want to delete. 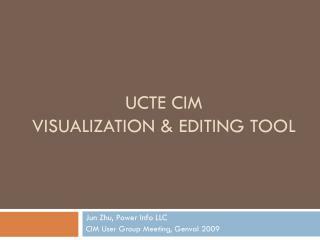 Press the delete key or select the Delete command from the edit menu. 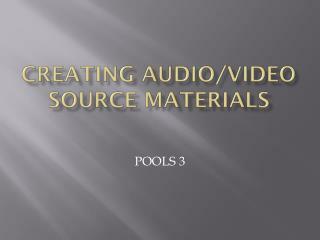 Cut & Paste with audio is similar to doing the same thing with text. 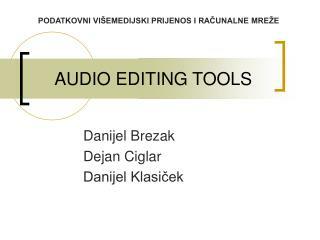 First select a portion of the audio, next select “Cut” from the Edit menu, place the insertion point where you want to place the audio, then select “Paste” from the Edit menu. 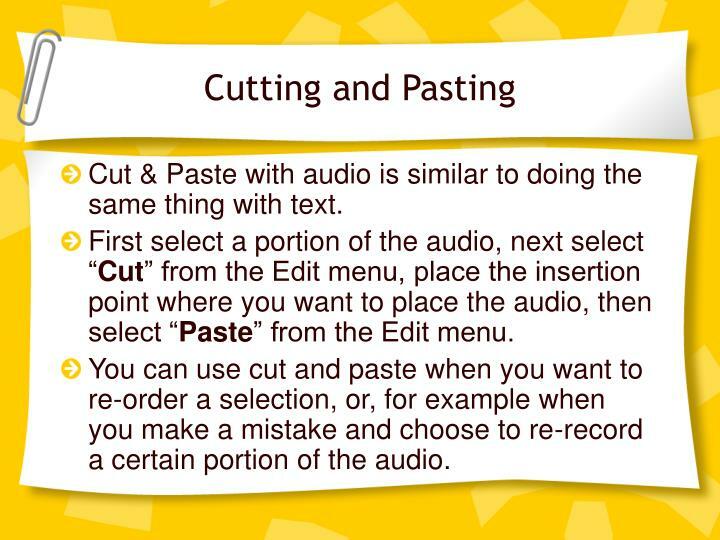 You can use cut and paste when you want to re-order a selection, or, for example when you make a mistake and choose to re-record a certain portion of the audio. 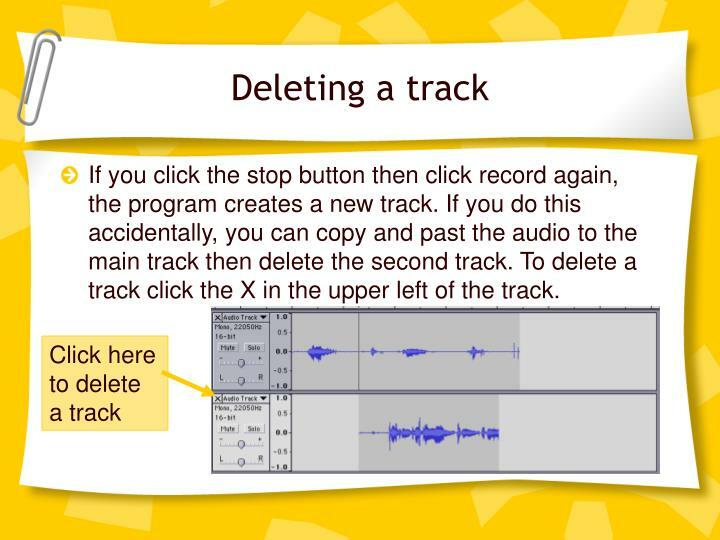 If you click the stop button then click record again, the program creates a new track. 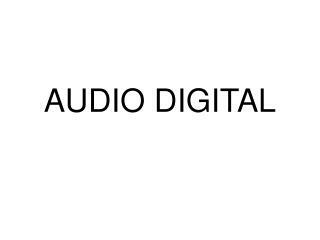 If you do this accidentally, you can copy and past the audio to the main track then delete the second track. To delete a track click the X in the upper left of the track. 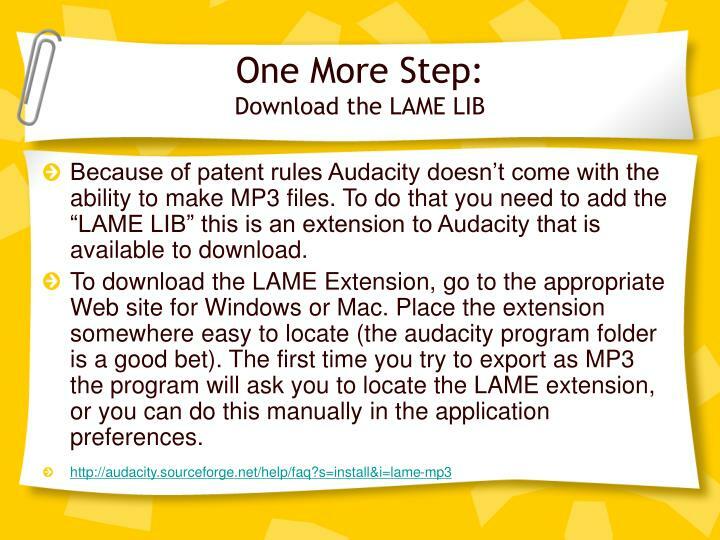 To export MP3 files, be sure you have downloaded the LAME extension. 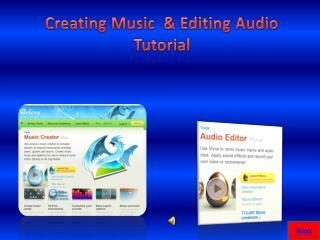 Enter a name for your file to the left of the .mp3 extension. 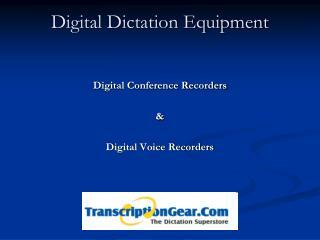 You may want to use your name to help your teacher recognize your recording. 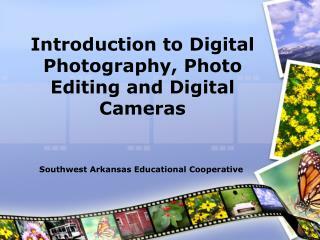 When you click “Save” the program will ask you to edit the ID3 tags. You can ignore this step and simply click OK. 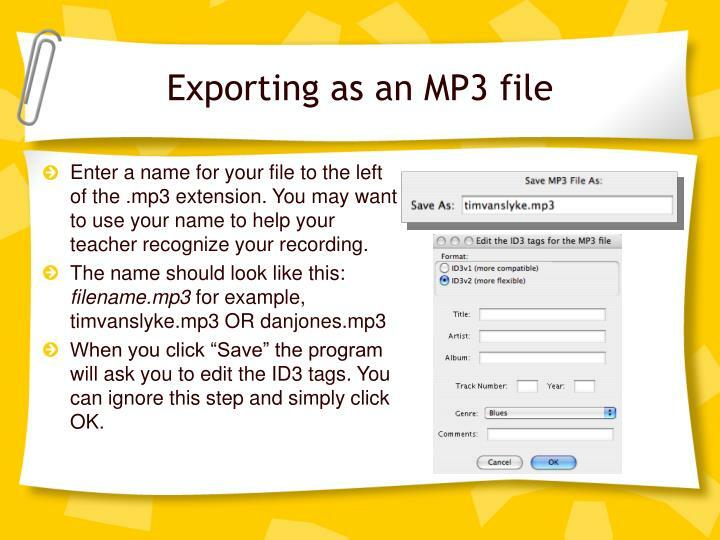 There is another option for exporting Mp3 files. 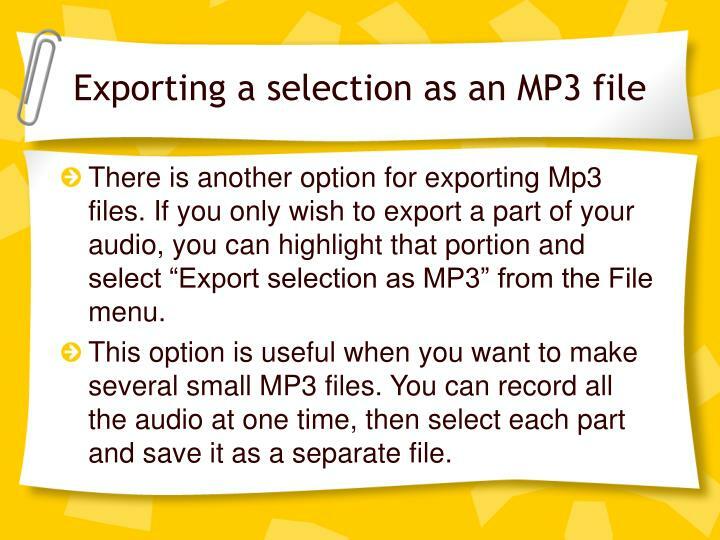 If you only wish to export a part of your audio, you can highlight that portion and select “Export selection as MP3” from the File menu. 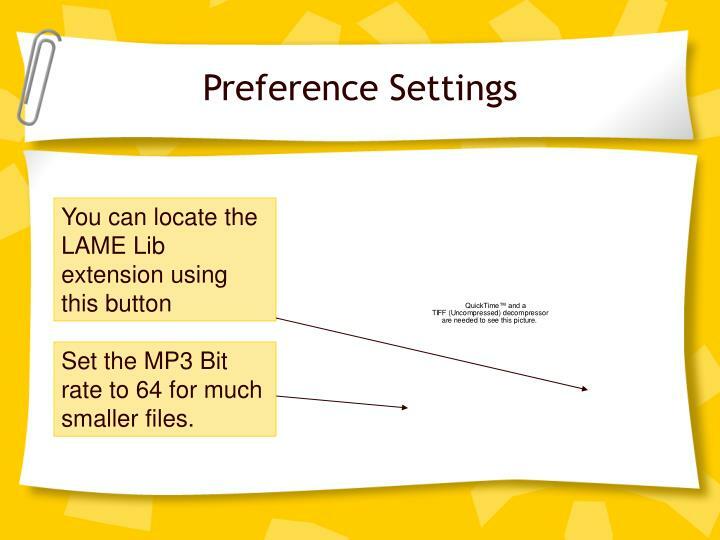 This option is useful when you want to make several small MP3 files. 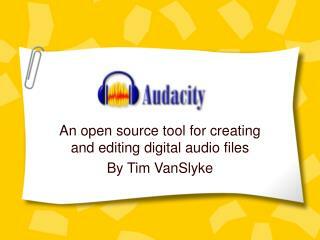 You can record all the audio at one time, then select each part and save it as a separate file. 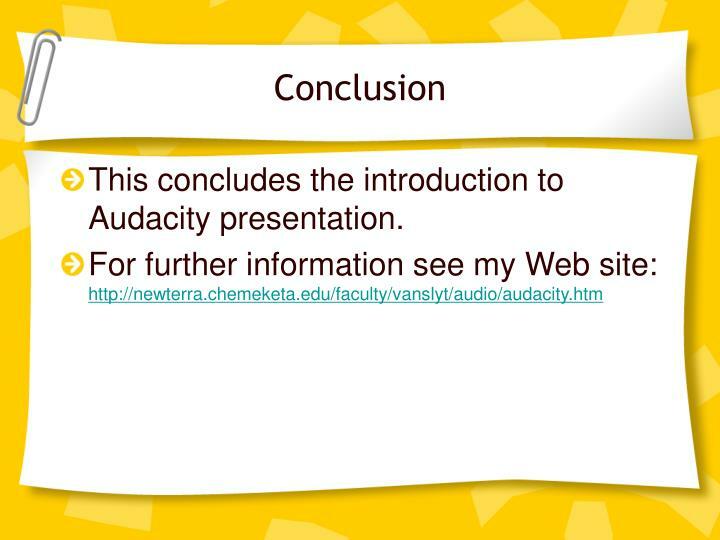 This concludes the introduction to Audacity presentation. 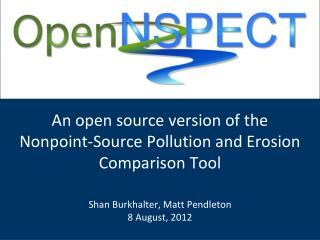 An open source version of the Nonpoint-Source Pollution and Erosion Comparison Tool -. shan burkhalter, matt pendleton 8 august, 2012. outline. 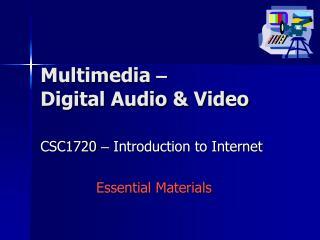 background getting started installation activation basic analysis advanced analysis. 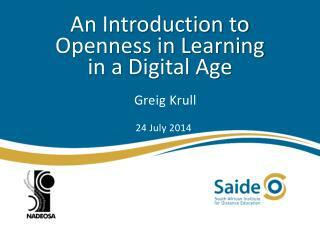 Open Source -. 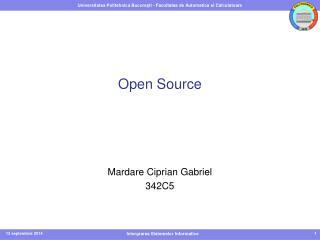 mardare ciprian gabriel 342c5. cuprins. introducere open source definition criterii de evaluare a licenței principii de dezvoltare open source model open source avantaje &amp; dezavantaje concluzii. 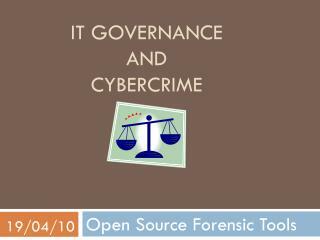 IT Governance And Cybercrime -. 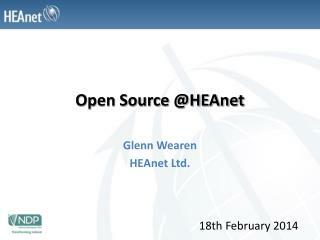 open source forensic tools. 19/04/10. agenda. 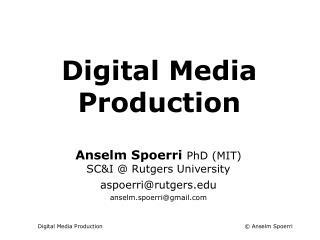 what is open source features open source relevance to digital forensics windows based unix based caveats of open source open source vs. closed source future. 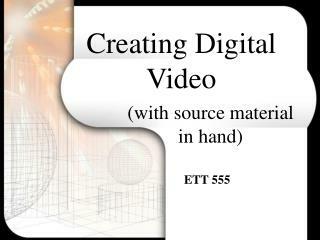 Digital Video Editing -. 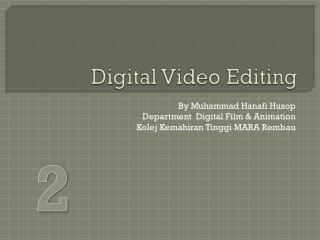 by muhammad hanafi husop department digital film &amp; animation kolej kemahiran tinggi mara rembau. 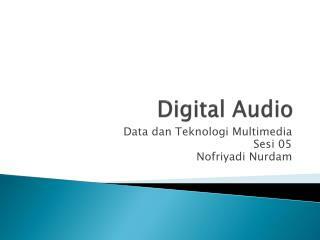 2. create new project. new project setting. choose location/scratch disk. 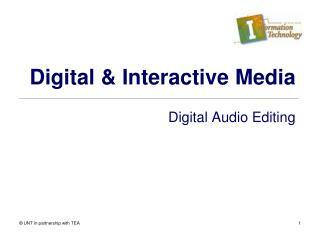 interface . menu bar. 1. 4.